Good Morning to you all! I am trying to wake up but seriously thinking about going back to bed in just a little while! But first.. coffee talk while actually having some coffee! I have told this story a 1000 times. We met through our mutual friend - Jeff - I was with the boyfriend from hell and on the weekends we were always at Jeff's house. Scott kept asking me if I was happy. I kept lying and telling him yes. The boyfriend from hell and I broke up and when Scott asked again...I finally told him the truth.. - no, I am not happy - my life forever changed. Well Scott was always so nice to me. I thought he talked a lot and was pretty silly but I could actually feel his love. He kept telling friends that he was going to marry me even before our first date. And he did exactly what he set out to do. He swept me off my feet and I totally fell head over heals for him.. and marrying him was a dream come true. 3. Where was your first date taken place? I was working with my mom in Louisville Kentucky where he picked me up. We went out to dinner...he was traveling and working so he had a hotel.. We had some drinks afterwards and I ended up staying the night with him. It wasn't like it was our first time meeting. We had known each other for a couple years at this point. I never left his side from that point on. I actually packed up my bags afterwards and went traveling with him for 2 years..which was an a-m-a-z-i-n-g way to start off our life together. 4. Where do you see y'all in 5 years? I see us moving to Florida before 5 years and living the life we have now except with older kids! We are so in tune with each other and I think in 5 years our life will be even sweeter than what it is now. I can't imagine being without him. 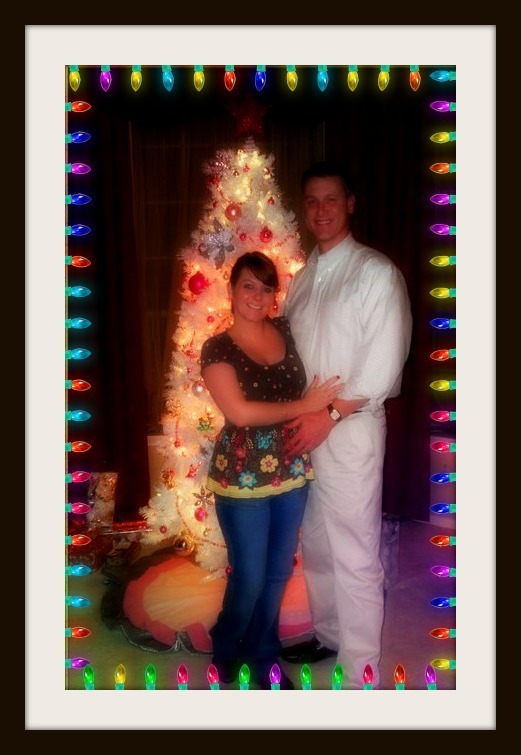 I have never loved another man as I do him and I think with time we just keep getting better! 5. Show a picture of you and your partner! 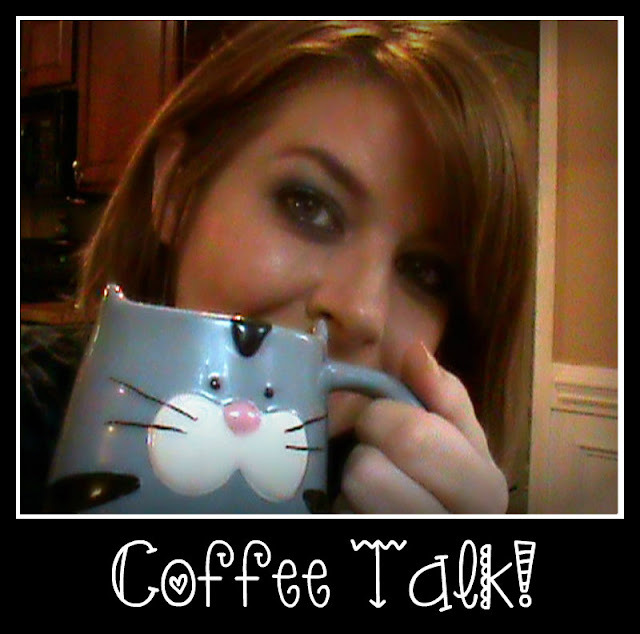 5 comments on "Coffee Talk #13"
That is an awesome start to a relationship. Scott sounds like a really sweet guy who knew what he wanted, but was respectful. 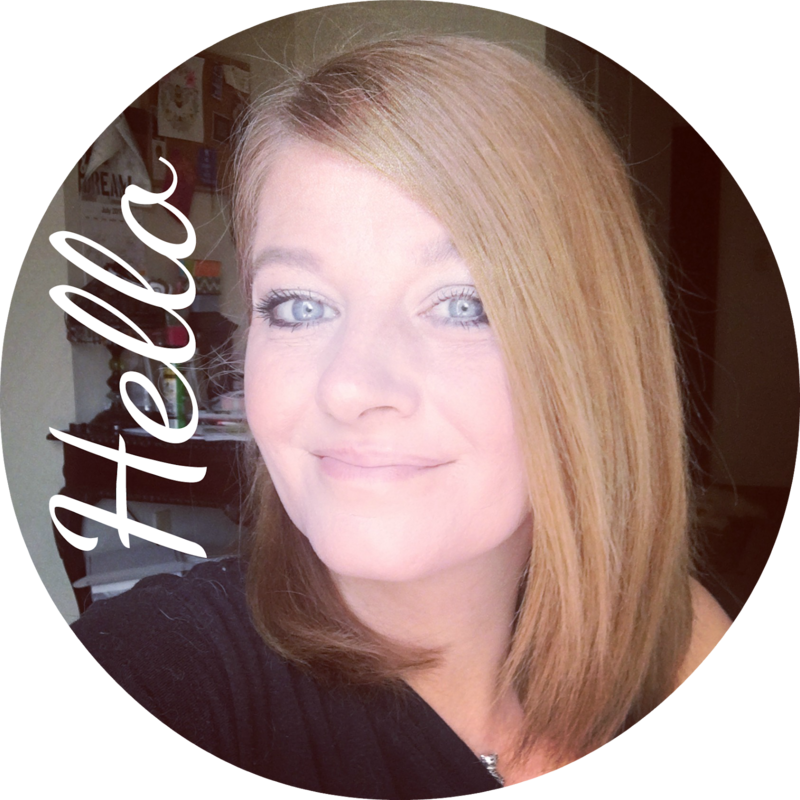 I love your story (and it's my first time on your blog, so it's the first time I've heard it). I hope your life continues to get sweeter and sweeter! Awwwwww! That's adorable! And he's soooooooo tall!! @Miss Traci - Yes.. he really did care and that made all the difference in my life. @Sarah, thank you! The first 2 years we traveled all and it was really fun! @ Nat.. yes.. hes 6"2.. and I am 5 foot so we kinda look weird in pictures!